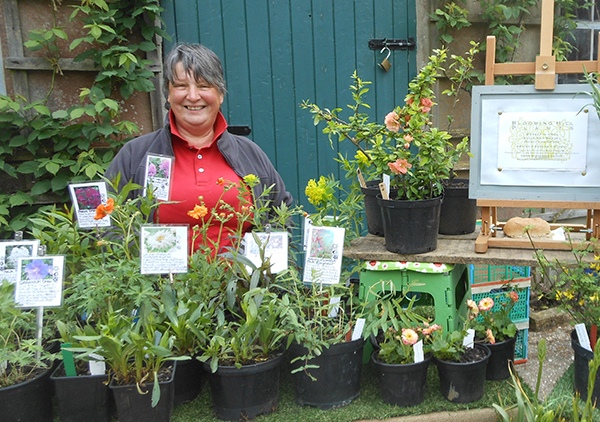 General News, updates and interesting horticultural articles as well as previous events and fairs from the Plant Fairs team. 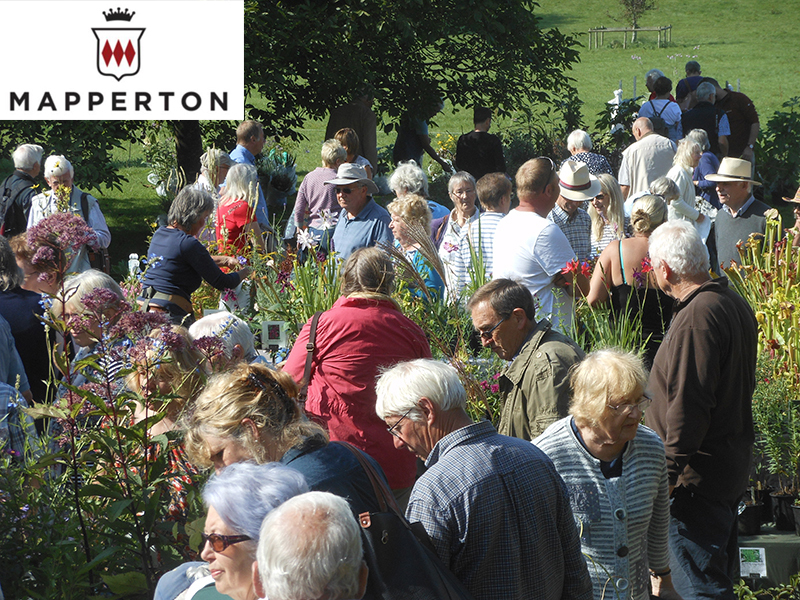 See our upcoming Plant Fairs. If you are interested in exhibiting or attending, please Get in touch Coffee, teas and light refreshments are available. Percentage of entry fee donated in aid of the Catholic Church of St Luke and St Thereas in WIncanton.